Matrix LED can give you a rebate estimate for your specific lighting requirements as part of a free lighting assessment and proposal. 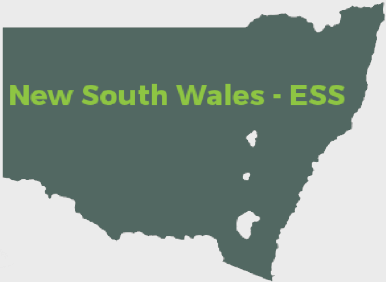 The ESS is a NSW-based energy efficiency initiative. The aim of the ESS is to create financial incentives for businesses and households who improve their energy efficiency and reduce carbon emissions in the process. The ESS defines specific Recognised Energy Saving Activities (RESA), which range from residential and commercial lighting upgrades through to HVAC efficiency improvements and motor upgrades for refrigeration. 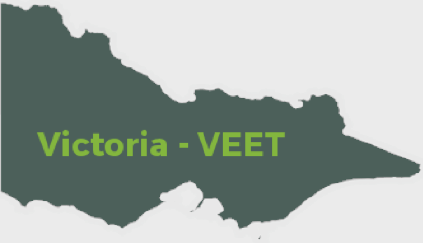 The VEET scheme is a Victorian Government initiative which promotes and encourages the uptake of energy efficient technology. 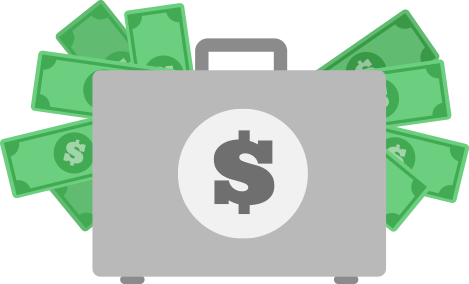 It applies to both households and businesses and provides financial incentives to switch to more energy efficient products and practices. The scheme sets out a list of energy efficient activities (referred to as prescribed activities) that are classified as energy saving. Around 36 Prescribed Activities are currently part of the scheme, including commercial lighting upgrades. 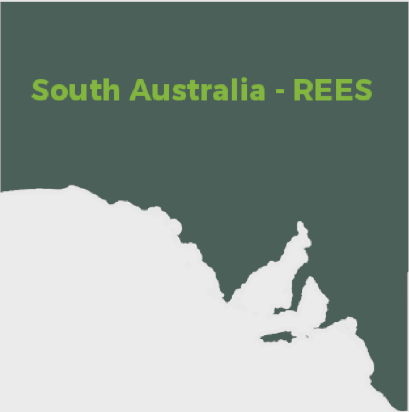 The REES is a South Australian Government initiative designed to reduce greenhouse gas emissions. The objective of the scheme is to reduce household and business energy use. The scheme sets out a list of energy efficiency activities specifically covered under the scheme, including energy efficient commercial lighting.